Andrew Hatnay is the practice co-ordinator of the firm’s Pensions and Employee Benefits group. He advises employees, retirees, pension plan administrators and unions on all aspects of pension plans, benefit plans and employee compensation, and has special expertise with corporate restructurings and bankruptcy. Andrew is also a litigator and represents clients in insolvency proceedings before all levels of court. Andrew has acted as court-appointed representative counsel for employees and retirees of Hollinger Canadian Publishing Holdings, Domgroup, Eaton’s, Dylex, Saan Stores, Cotton Ginny, and Irwin Toy. 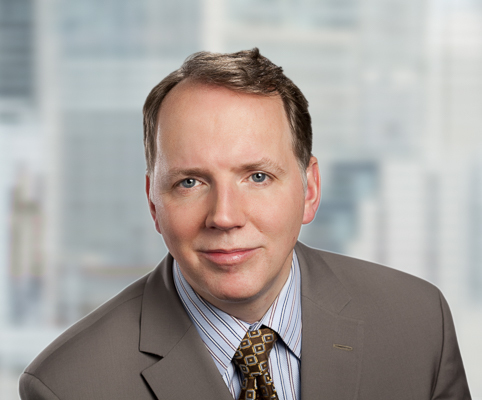 Andrew represented employees and retirees in the insolvency proceedings of Indalex, Smurfit-Stone, Hard Rock Paving, General Chemical, Vicwest, and other companies and on the restructurings of Catalyst Paper (B.C. ), Stelco, Ivaco, Slater Steel and Algoma Steel. Andrew was lead counsel to retirees in the landmark Indalex case where the Supreme Court held that the Ontario Pension Benefits Act deemed trust applies to an underfunded pension plan in CCAA proceedings and found that Indalex breached its fiduciary duty to pension plan members. Andrew was also successful counsel in the Supreme Court of Canada in T.C.T. Logistics where the court held that collective agreements remain in force in insolvency proceedings and that a bankruptcy court cannot shield trustees and receivers from proceedings brought against them by unions before labour relations boards. Andrew is a regular speaker at various conferences and seminars, to review a complete listing of presentations, please click here.